For a limited time only, Yakov, the renowned Russian comedian, returns to Branson, MO for a show filled with side-splitting laughs. 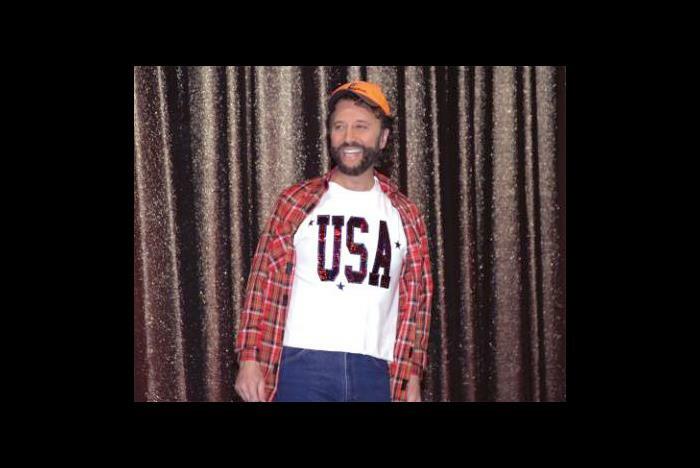 With brand new material based on the political scene, Yakov is making America laugh again! Yakov’s tales, jokes, and celebrations of America will make you crack up, cheer, and smile from ear-to-ear. Meet Yakov after the show. Includes a patriotic celebration of the United States of America. 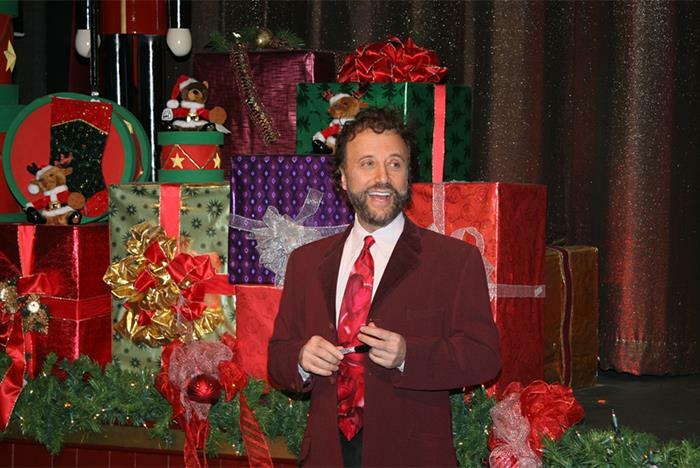 Performed at the Yakov Smirnoff Theater. Video recording is strictly prohibited. 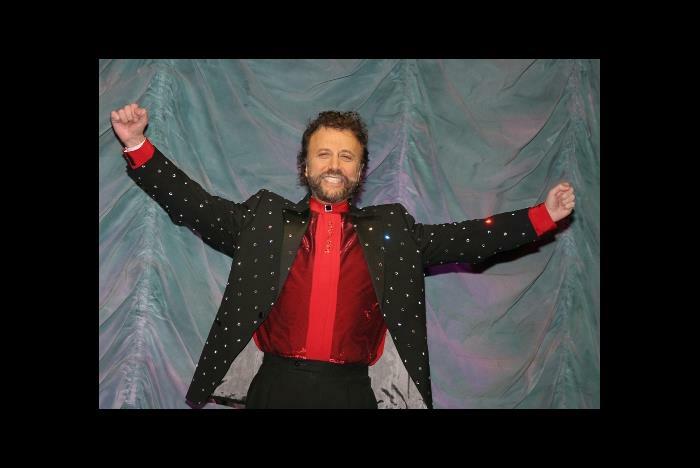 Yakov, the Famous Russian Comedian, returns to Branson for limited show dates in 2019! 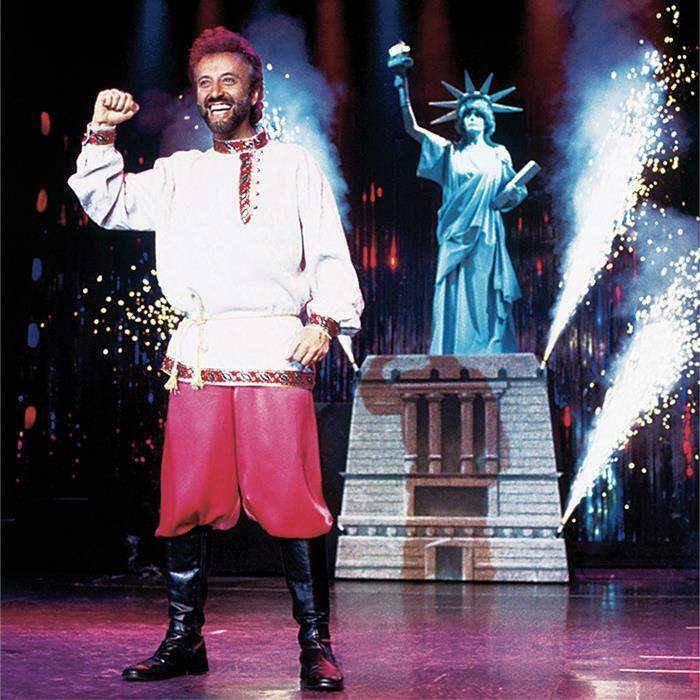 Fresh from touring the world and with plenty of new material garnered from the political scene, Yakov says, "It's time to Make America Laugh Again!" 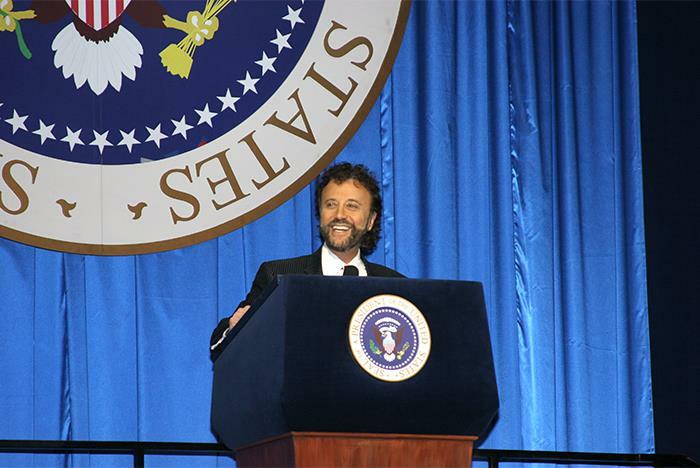 Yakov delivers huge laughs and funny lines while sharing unique insights into life in these United States; goes "From Red to Redneck"; gives a heartfelt salute to Lady Liberty and more. When Yakov says, "What A Country!" you'll feel like standing and cheering for the Red, White, and Blue. Yakov also adds a Christmas and New Year's Celebration... Russian style with dancing, noisemakers, and lots of fun. Are visitors allowed to meet and greet the performer? Yes. Yakov is also available after the show. Non-flash photography is allowed. Audio and/or video recording is strictly prohibited. 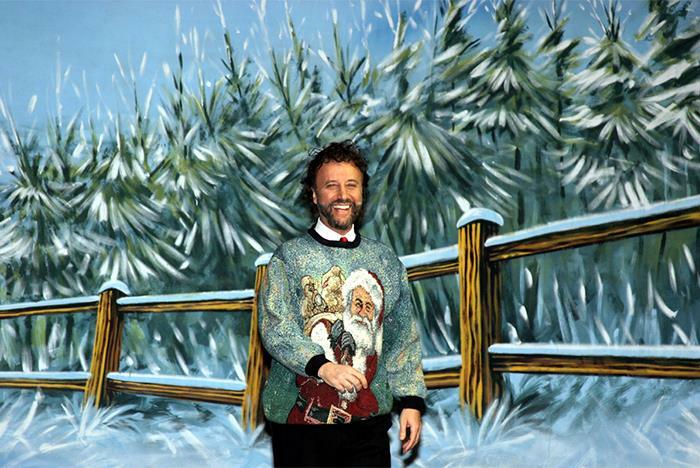 What is the size of the Yakov Smirnoff Theatre? The theater seats 1800 people. 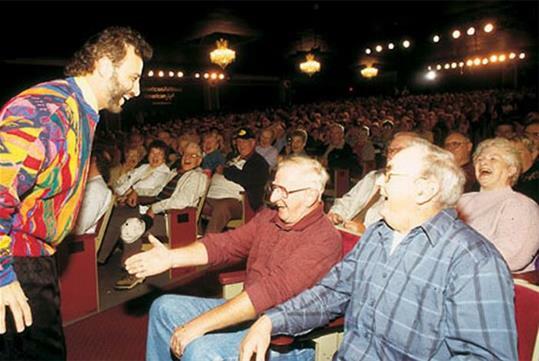 How many rows constitute the Yakov Smirnoff Theater? There are 24 rows total. The parking lot is very flat with easy access for all guests. Handicap seating is available. Hearing devices are also available for the hearing impaired.